Congratulations to the Albany Area Chamber of Commerce Star Business of the Week, Watson Spence LLP! 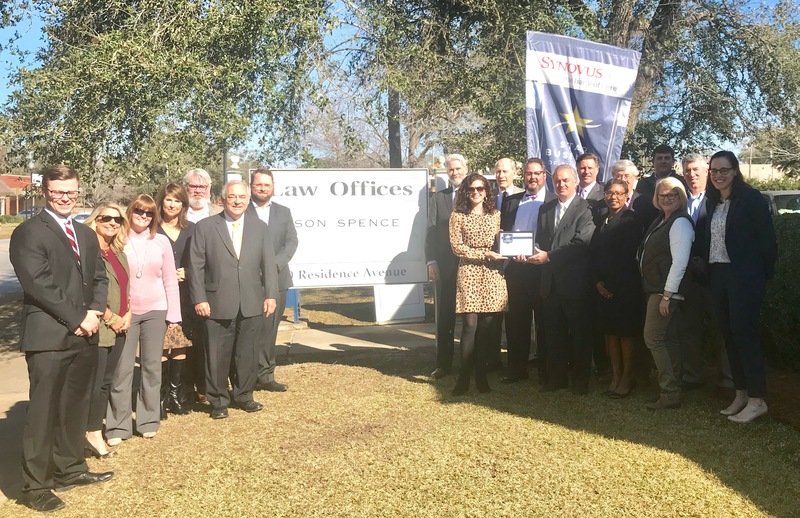 Founded in 1948; Watson Spence, LLP is approaching its 71st year providing broad, high quality legal services, Attorneys, Mediation, Government Affairs and more. This entry was posted in Star Business of the Week on January 28, 2019 by Mandy Kavanaugh.